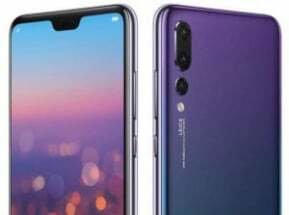 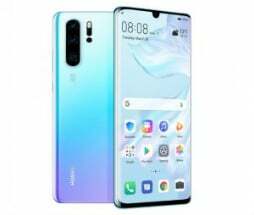 Huawei's products and services are available in more than 170 countries, and are used by a third of the world's population, ranking third in the world in mobile phone shipments in 2015. 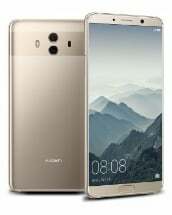 Sixteen R&D centers have been set up in the United States, Germany, Sweden, Russia, India, and China. 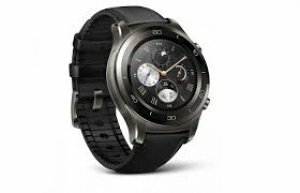 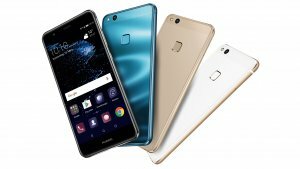 Huawei Consumer BG is one of Huawei's three business units and covers smartphones, PC and tablets, Wearables and cloud services, etc. 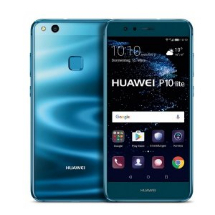 Huawei's global network is built on 20 years of expertise in the telecom industry and is dedicated to delivering the latest technological advances to consumers around the world. 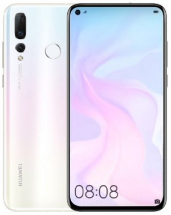 Huawei Consumer Business Group (BG) shares its vision with people who pursue their dreams, people who are visionary challengers, people who are proactive with a strong belief in striving to achieve their goals. 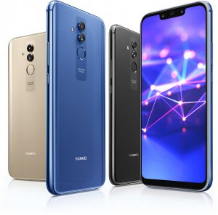 We are dedicated to bringing the latest technology to consumers and creating extraordinary experiences for people everywhere. 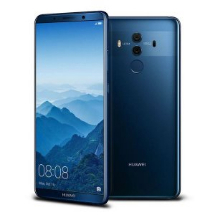 Huawei Consumer Business Group (BG) is committed to focusing on premium products, differentiating innovation, achieving technological breakthroughs, bringing the latest technology to consumers and striving to realize dreams for people everywhere. 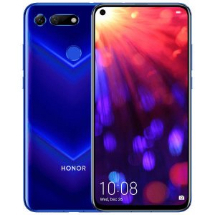 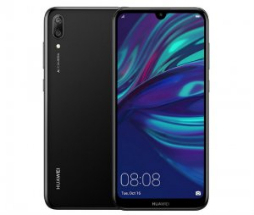 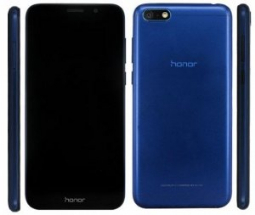 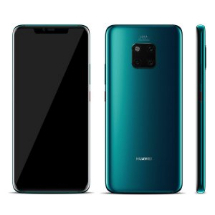 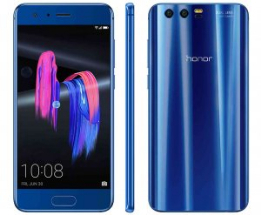 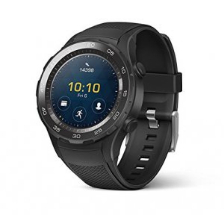 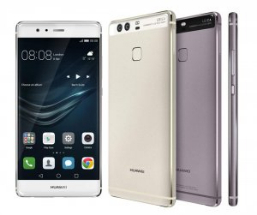 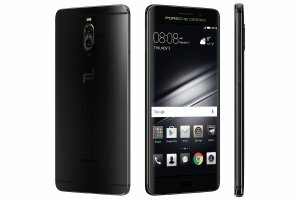 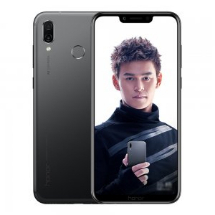 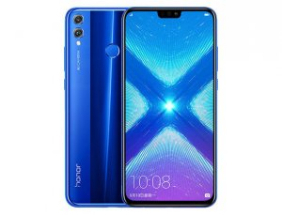 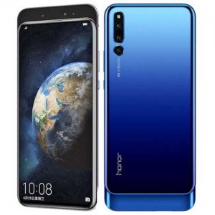 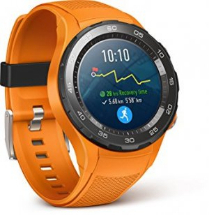 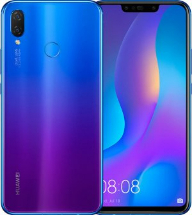 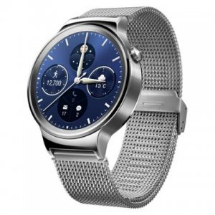 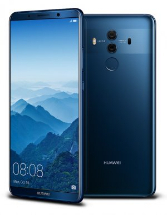 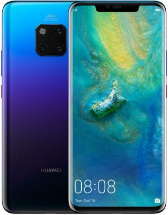 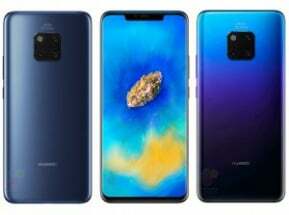 Committed to offering the best products to consumers all over the world, Huawei Consumer BG provides a range of products, including the D-series for the "Ultimate Technology"; the P-series for the "Ultimate Fashion"; the G-series for the "Ultimate Value", and the Y-series for the "Ultimate Accessibility". 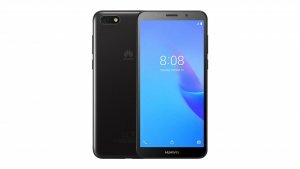 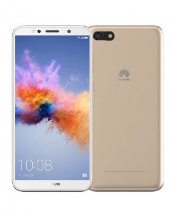 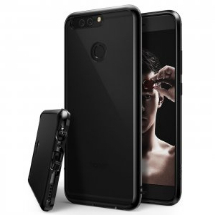 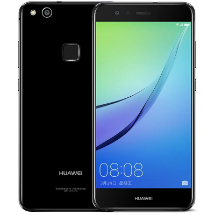 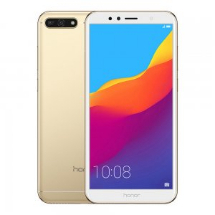 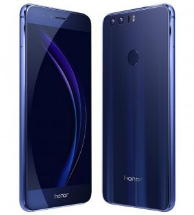 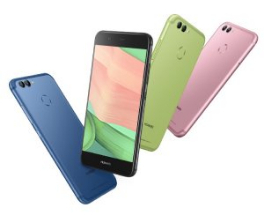 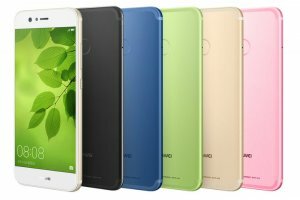 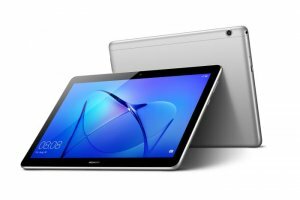 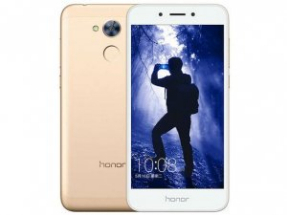 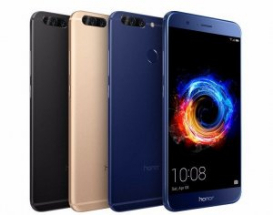 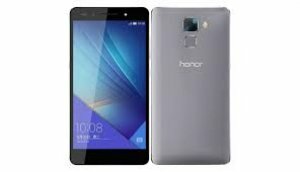 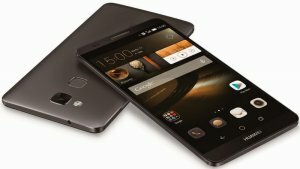 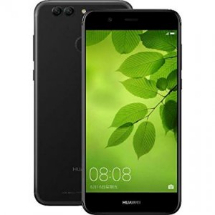 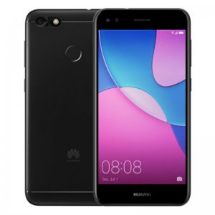 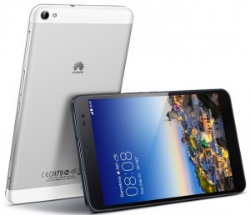 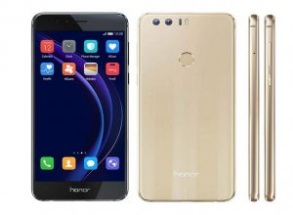 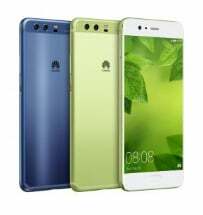 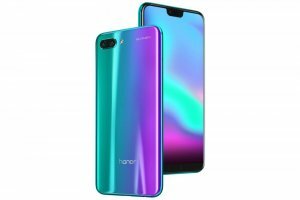 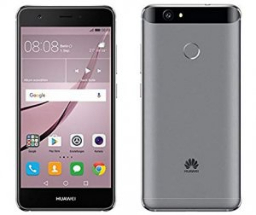 Sell Any Mobile is currently comparing 258 mobile phones and gadgets prices from UK's top recycling companies of 2017 that buys Huawei mobiles. 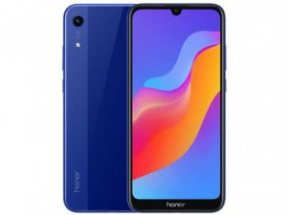 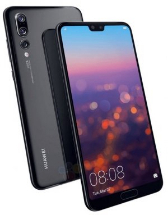 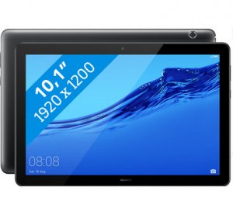 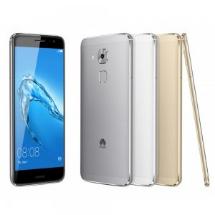 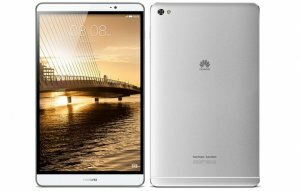 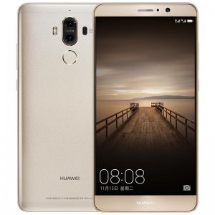 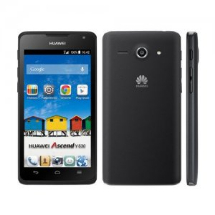 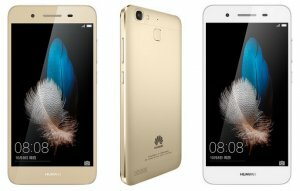 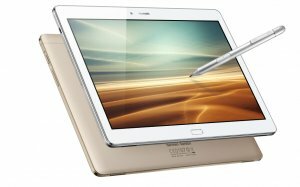 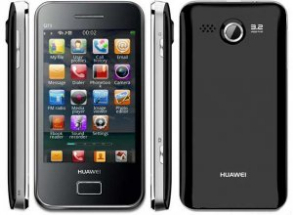 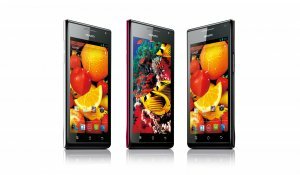 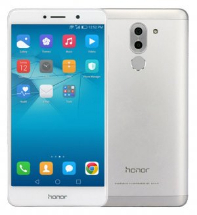 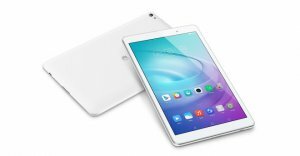 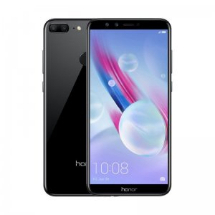 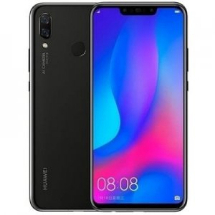 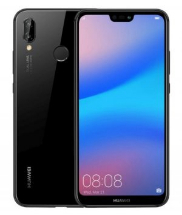 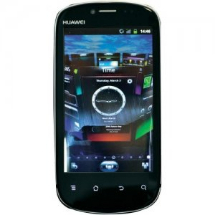 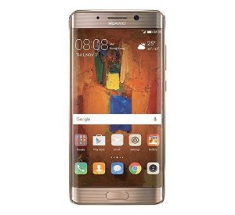 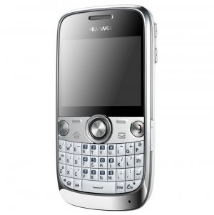 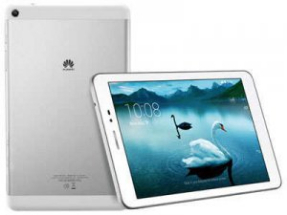 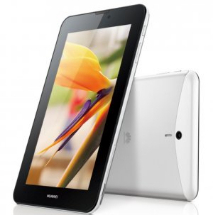 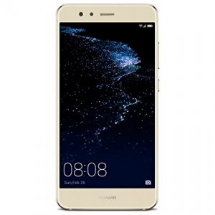 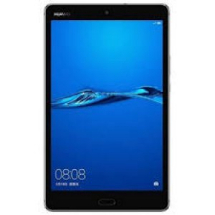 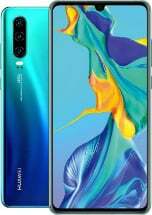 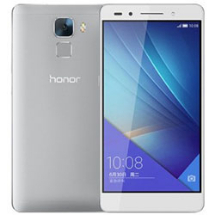 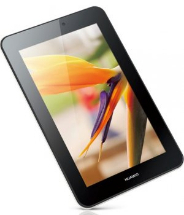 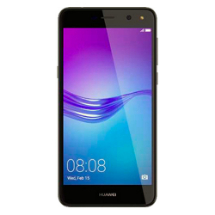 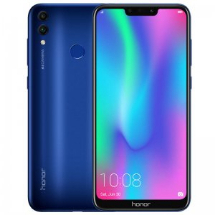 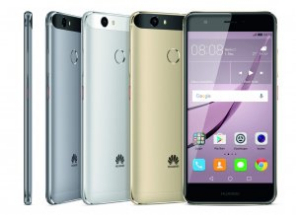 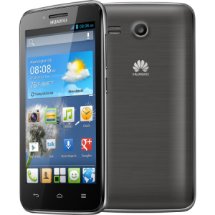 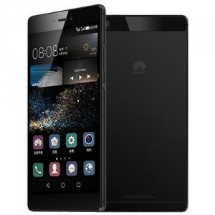 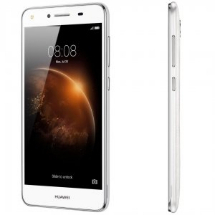 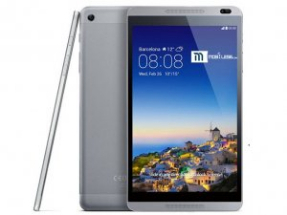 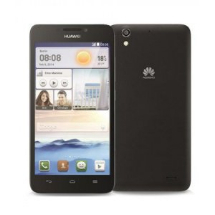 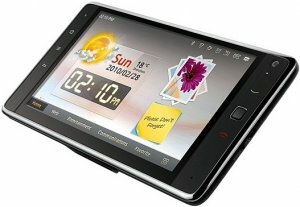 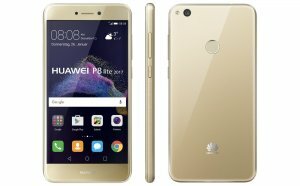 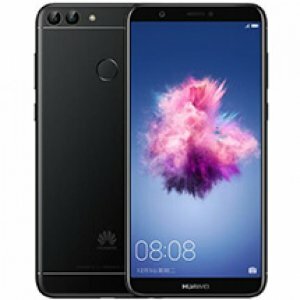 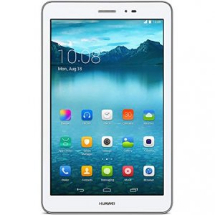 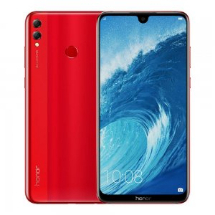 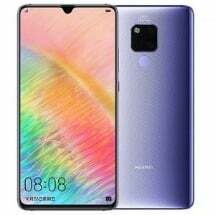 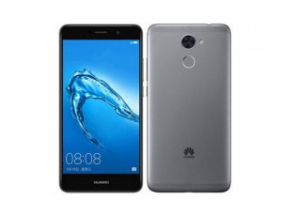 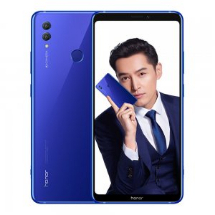 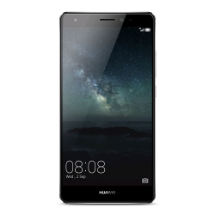 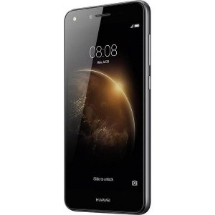 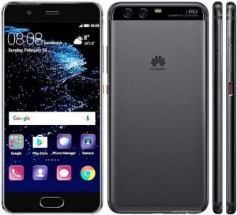 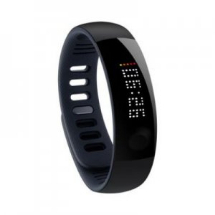 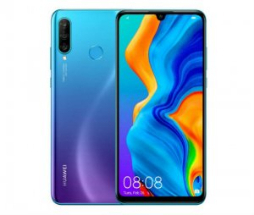 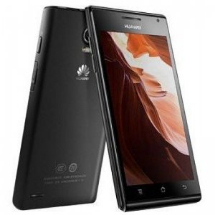 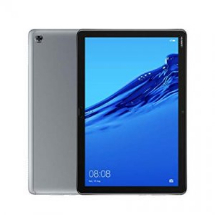 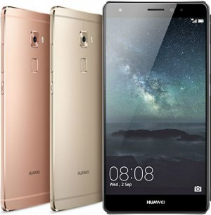 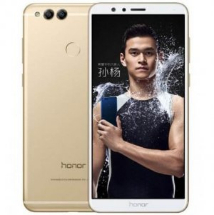 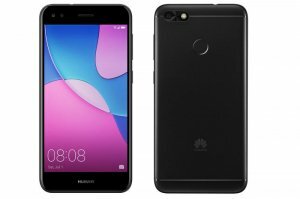 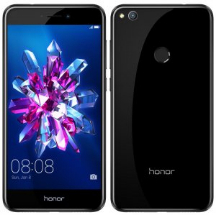 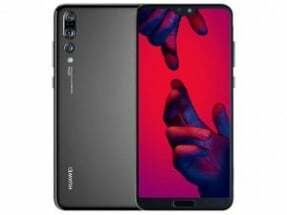 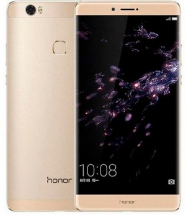 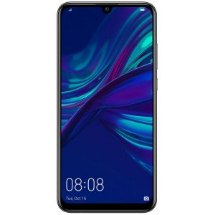 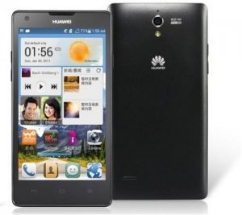 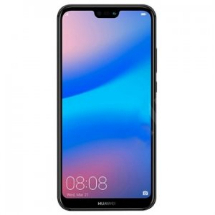 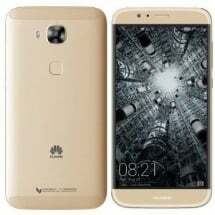 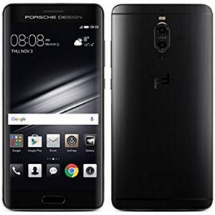 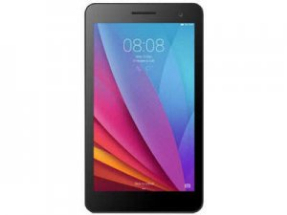 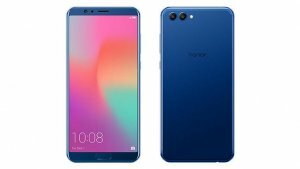 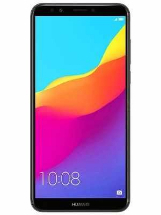 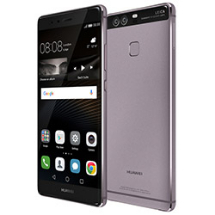 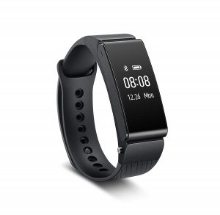 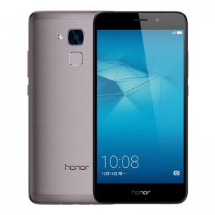 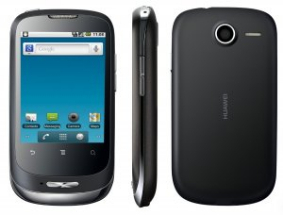 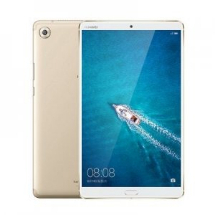 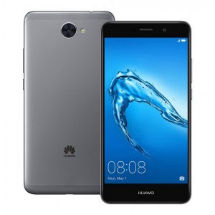 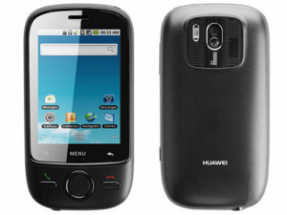 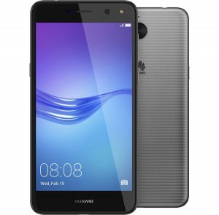 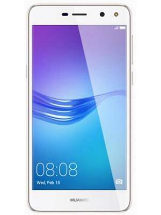 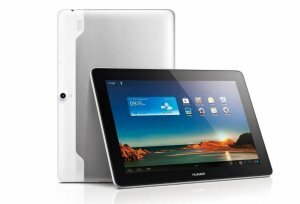 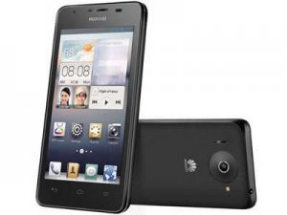 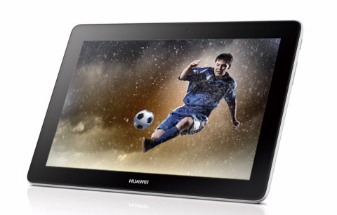 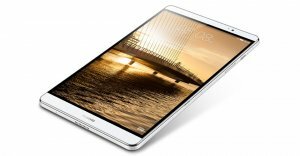 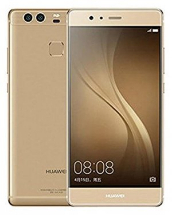 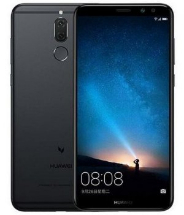 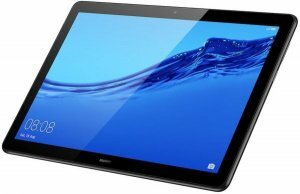 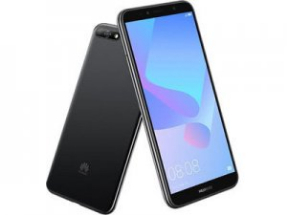 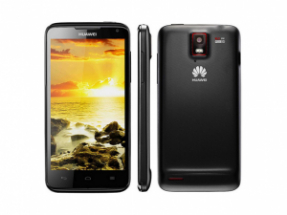 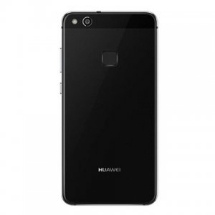 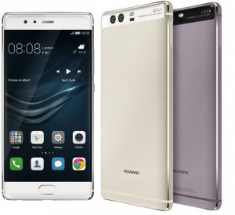 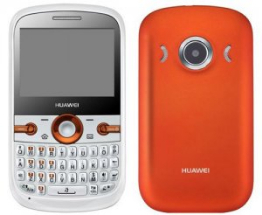 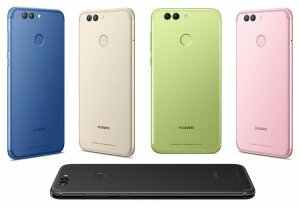 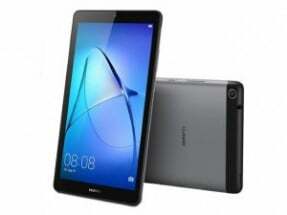 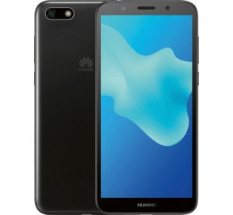 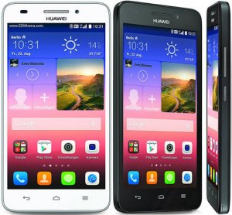 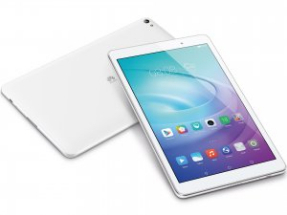 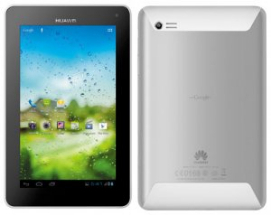 You can get as much as up to £320.00 if you sell your Huawei mobile phone today. 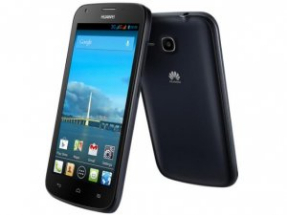 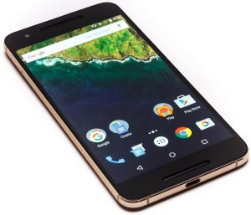 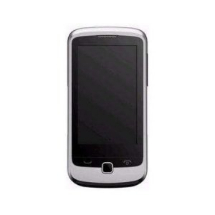 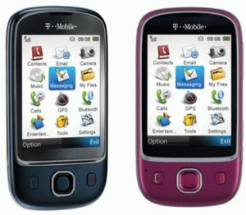 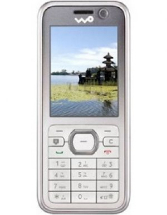 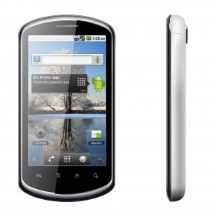 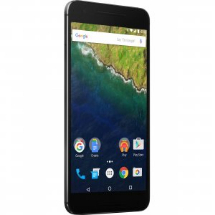 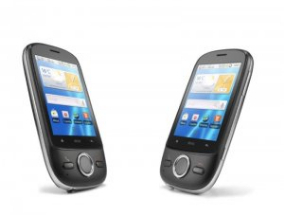 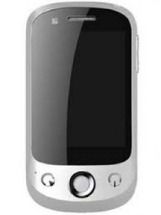 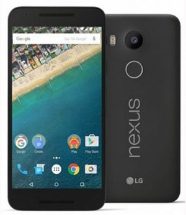 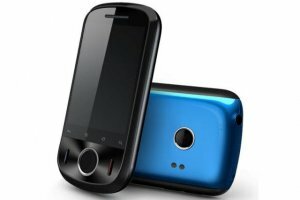 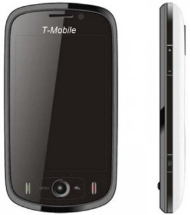 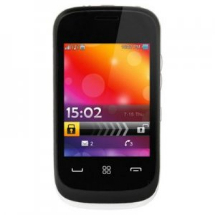 We update our database of 258 mobiles almost every 2 hours to get you the best price you can get in UK.